Serving the town of Heath, Massachusetts since 1894. This old 4" x 11" hand-painted sign is on loan to the library from our neighbors, the Gruens. Their house, next door to Sawyer Hall, used to be a general store and post office. Bob thinks perhaps this sign was displayed in the store to remind shoppers about the library hours. So far we have not been able to find out how long ago the library kept these hours. 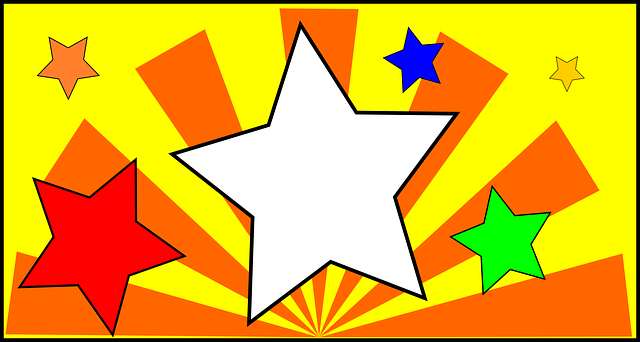 The Library is reopening today for our normal Wednesday hours of noon to 7:00 pm. The Town of Heath Selectboard at their meeting last night decided to allow the Library to open to the public today. The bathrooms will be open, but the sinks will covered to not allow access to the water. Bottled water will be available. The frozen water line was steam-thawed this morning (Tue. 1/13/15.) The library must remain closed to the public until the water system has been disinfected and a water sample is tested for meeting the standards of a public water supply. We expect to open our regular hours (9:30 am - 1:30 pm) on Saturday, January 17. Water service has not been restored to Sawyer Hall as of 10 am this morning, Monday, January 12. The library will be closed until the repair is complete and the water system has been chlorinated and tested for meeting the standards of a public water supply. Due to a frozen water line, Sawyer Hall, home of the Library, will be closed until the problem is repaired. We will keep our fingers crossed for re-opening on Monday. 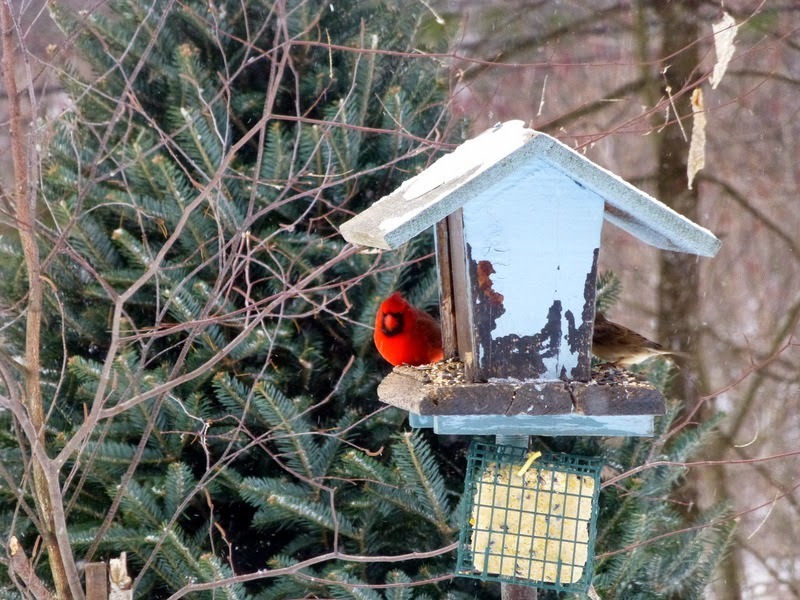 Interested in feeding birds in your backyard this winter? Check out this book from the library to help you get started. 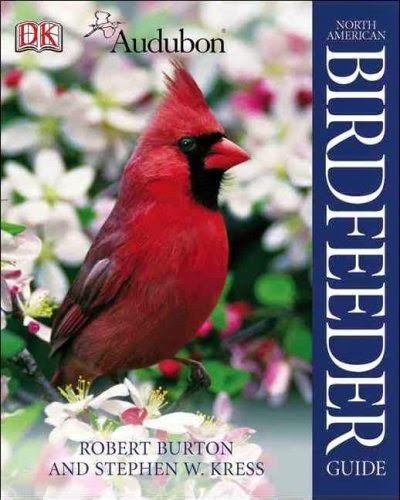 Audubon North American Birdfeeder Guide by Robert Burton and Stephen W. Kress. Sawyer Hall - home of the Heath Free Public library. The mission of the Heath Free Public Library is to make available in a welcoming atmosphere cultural, educational, and recreational resources to the community it serves in an efficient and responsible manner. The library is committed to encouraging inquiry and lifelong learning. Copyright 2019 Heath Free Public Library. Powered by Blogger.